Welcome! 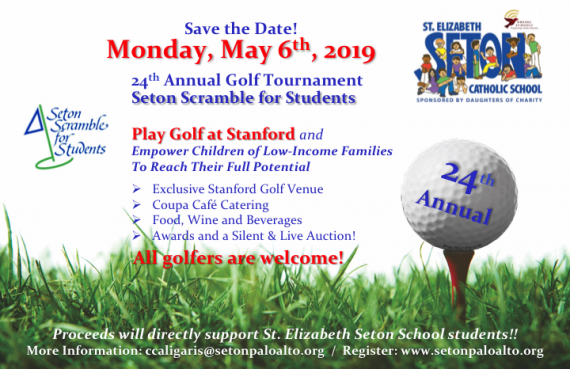 St. Elizabeth Seton School serves students from Preschool (age 4) through 8th Grade and is accredited by the Western Association of Schools and Colleges and the Western Catholic Educational Association. I am privileged to have the opportunity to serve as the educational leader of this multicultural community co-sponsored by the Daughters of Charity and the Diocese of San Jose. As principal, I lead a team of credentialed educators who support parents in educating their children in a safe and loving environment. It is our mission to provide our students with a sound academic foundation for their entry into high school and beyond. In the spirit of St. Elizabeth Ann Seton, our patron, the school staff is dedicated to modeling their faith, meeting the needs of the students, and providing the children with the necessary tools they need to succeed. Please click here for instructions and application. 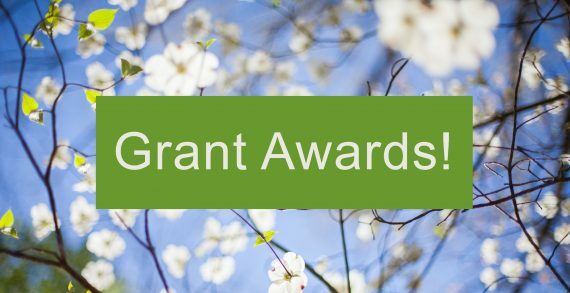 Click here to find out about the grants that have been awarded to St. Elizabeth Seton! Going to Homework Club means I can finish everything at school and get help from my teacher. Then I get to play Legos and soccer when I get home. We are currently accepting applications for new students in our Little Saints Pre-K class through Grade 6. Preschool applicants must be 4 years old by September 1, 2018. If you have a child who will be entering Kindergarten next year, he/she must be 5 years old by September 1st in order to be eligible. You may download a school application from the school website or come to the school office at 1095 Channing Avenue, Palo Alto. The office is open until 4:00 p.m. daily. Parents of new Preschool an Kindergarten children must be interviewed by the principal. Students in Grades K-6 must take a readiness test. Our school has tuition assistance available for all families who qualify. Give your child the gift of a Catholic education in this special learning community. Come and take a tour of our beautiful facilities. We look forward to meeting you!